We all know that the Mediterranean diet has many health benefits, with rich healthy fresh foods, harvested directly from the fertile Mediterranean soils, being able to extend your life for years. Well, there are some foods, which form integral parts of the Mediterranean diet, which are not so healthy, but OMG are the delicious! Greece’s relationship with bakeries is lengthy and passionate, with the average Greek household buying fresh bread from their neighbourhood bakery every single day. 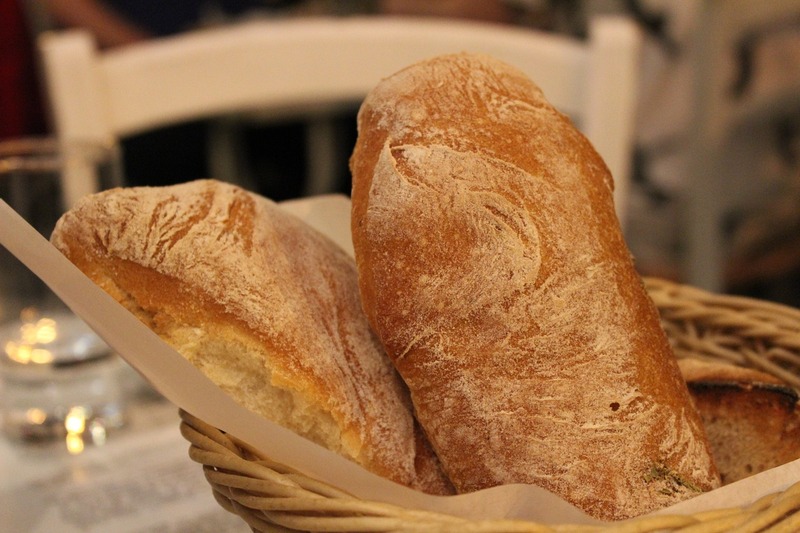 Greek bread bears little to no resemblance to the bread commonly consumed in the UK, it is considered an artisan bread, with many bakeries still going after establishing their good name through decades. This delicious sourdough is the most popular bread in Greece. Traditionally kneaded by the females of a family in Greek villages, horiatiko is the undeniable king of breads. Very similar to sourdough, this bread is made with aged yeast, and is covered for three days prior to the first knead. Is then left to age for a further nine days and it is finally kneaded and baked in a traditional stone oven. There are many varieties of the horiatiko bread in modern bakeries, and one can enjoy white, wholemeal, granary bread, made using the traditional methods, passed down through generations of Greek women. In modern Greece, such traditions have now been modernised with bakeries producing fresh bread every single day in order to meet the huge demand. Lagana used to be consumed on Clean Monday, the day when the Easter lent was supposed to start. Lagana is a delicious and fluffy white bread, made without yeast, typically shaped to form a large oval surface and decorated by impressing fingertips. 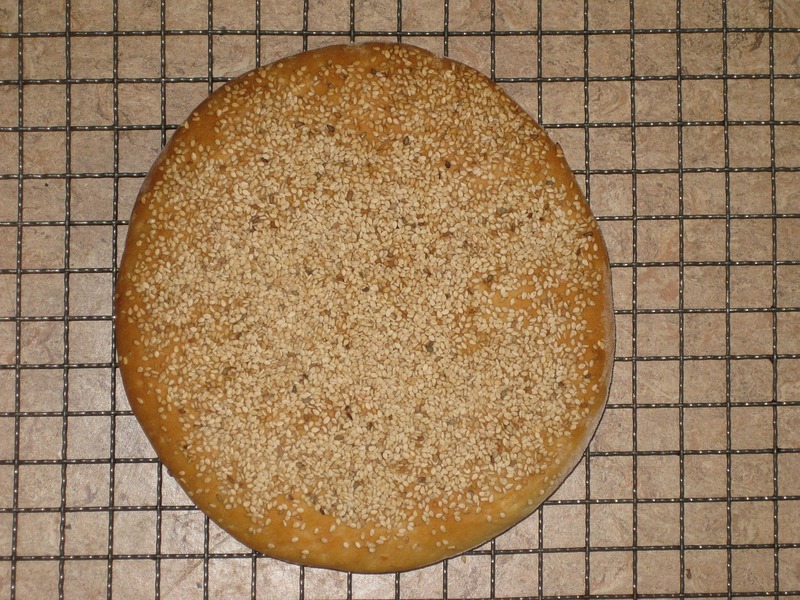 Lagana is not consumed by chance at the start of lent, and the fact that Laguna does not include yeast, make is similar to the bread consumed by the Israelite exodus from Egypt. It was mandatory that un-yeasted bread was consumed throughout the duration of the Easter celebrations by Mosaic Law, until Jesus blessed the un-yeasted bread during the last supper, and breads like lagana became closely related to Christian religious festivals and traditions. In Ancient Greece, lagana made with olive oil was offered as a sacrifice to the Olympian Gods, and it was also commonly referred to as “the dessert of the poor”. More modern Greek households, baked lagana in the shape of a seven-legged woman, with her hands crossed in front of her chest. The figure was also made mouthless, as it was believed that if one hid it, it would not be able to gossip or sin until the Easter holiday was over. Her clothes were embellished with lent delicacies. Some households preferred to use lagana’s high legs as a diary of the last week before Easter, and hang it from the ceiling next to their home’s religious icons, pulling one leg every day. And you thought advent calendars were a strange tradition. This flatbread is traditionally made by using simple key ingredients; flour, water, salt, herbs like aniseed, and plenty of sesame seeds, which are used to decorate the lagana.